Visit one of our dentists in Guadalajara and save up to 75% compared to the cost of your dental treatment at home. Book with Dental Departures to ensure quality-checked dentists – and guaranteed best prices. Mexico’s second largest city provides a compact historical center with lively traditions including mariachi and glass-blowing. It is the birthplace of tequila and its distinct neighborhoods offer visitors upscale suburbs, folk-art shopping and varied cuisine from street-side tacos to fine dining in restored colonial mansions. Guadalajara’s fascinating downtown is the oldest section of the city comprising of historic architecture and a large number of beautiful squares and public parks. Nicknamed the Silicon Valley of Mexico, Guadalajara has one of the strongest economies in Mexico and information technology and electronics giants, such as General Electric, Hewlett-Packard, Hitachi, IBM, Intel, Oracle and Siemens have facilities in and around the city. Other industries here significant to the city’s economy are pharmaceuticals, furniture, textiles and shoes. Tourism is another major industry – the variety of classical architectural styles in the center housing a large number of galleries, museums and libraries, as well as theaters, concert halls and auditoriums. The city was named American Capital of Culture in 2005, and the cultural aspects alone ensure this historic but modern city is more than worthy of a visit. 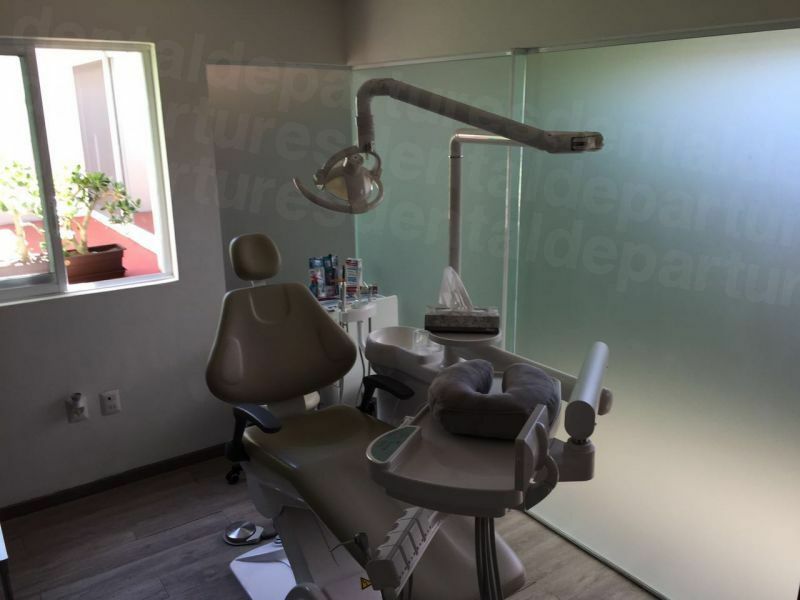 For anyone visiting for dental care, Guadalajara has much to offer. First-class, modern dental facilities are par for the course; booking your appointment with Dental Departures ensures you will be seen by a quality-checked dentist, so you can spend less time worrying about your dental care, and more time enjoying the varied delights of this laid-back city. 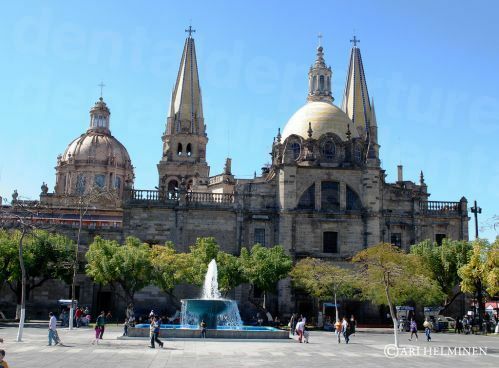 Guadalajara is in the central region of Jalisco, in the Western-Pacific area of Mexico. Guadalajara’s international airport, Miguel Hidalgo y Costilla (GDL) is 17km south of downtown, just off the highway to Chapala, and a number of airlines fly direct from the major US and Canadian cities in as little as an hour, depending on where you are flying from. 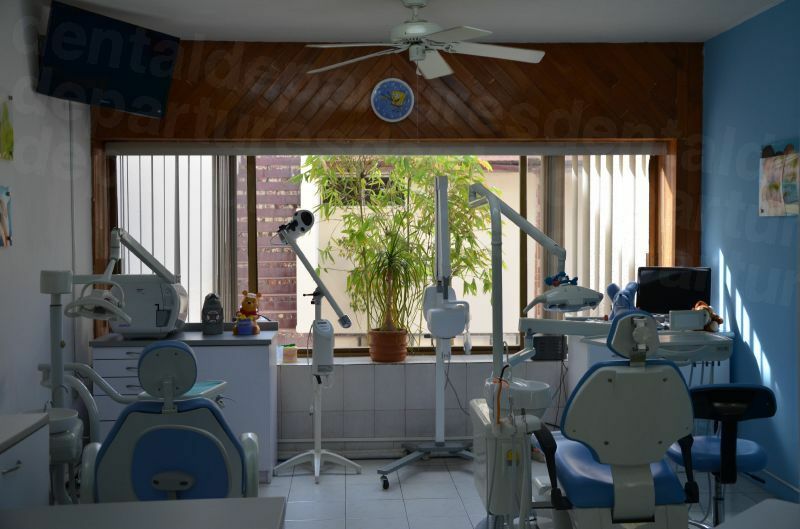 Why Visit a Dentist in Guadalajara? Guadalajara is an undiscovered gem of a city as far as tourists are concerned. Culturally, it is an interesting and enjoyable place to spend time with lots of things to see and do to make for a great visit. While the city certainly has a historic façade, this belies the fact that it is very much a modern city with all 21st-century amenities and services available. As a visiting dental patient, you can be sure the clinics are as well-equipped as anything back at home. Likewise, you can be sure by booking through Dental Departures that you will receive care from a dentist who has been background-checked by us. We visit our clinics personally to ensure we are happy with their facilities, and their procedures for hygiene and safety. 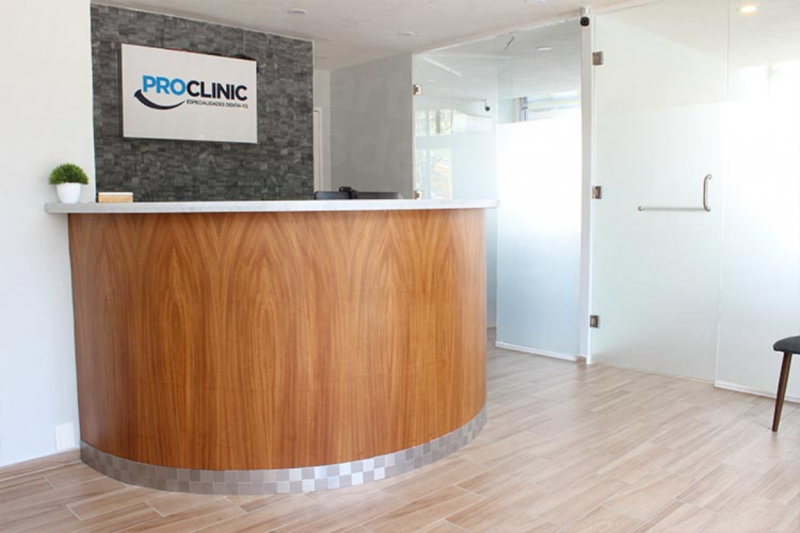 Quite simply, if we aren’t happy with any aspect of a clinic’s services, we do not list them on our site. Our website is packed full of information for you to make an informed choice on what dentist to choose. You can see their qualifications, their experience and read real patient reviews by other patients who have had treatment with them. Furthermore, all our dentists offer warranties or guarantees on their services, so you can book with confidence that you will be seen by clinics and dentists who offer not just affordable services, but high-quality dentistry too. Yes - Guadalajara is located in the state of Jalisco and the recent US government travel advisory has stated: “there is no recommendation against travel to Guadalajara and Puerto Vallarta”. They have stated that “the security situation along the Michoacán and Zacatecas borders continues to be unstable” and that “non-essential travel to areas of the state that borders the state of Michoacán” should be deferred. Guadalajara is no more of a risk to your safety than any other city in the world and you are likely to enjoy a safe trip, providing you exercise common-sense precautions, as you would in any other unfamiliar environment. Yes – your care will be as good as back home, if not better, as long as you choose a reliable clinic. There are plenty of horror stories in the media of people receiving less than satisfactory experiences by dentists in Mexico. However, we maintain that providing you do some thorough research, you can have a pretty good inkling of the kind of service your chosen dentist is likely to provide. Obviously, research is a time-consuming business, and it doesn’t necessarily tell you what you need to know. That’s why our website has been developed – to arm patients with everything they need to know before they go. We have a policy of honesty and openness and you can check out not just dentist qualifications and experience, but also see clinic photographs, take virtual clinic tours and read our real patient reviews on each particular clinic and/or dentist. You will no doubt encounter many myths surrounding dental treatment in Mexico – some certainly rooted in the truth from the dim and distant past. 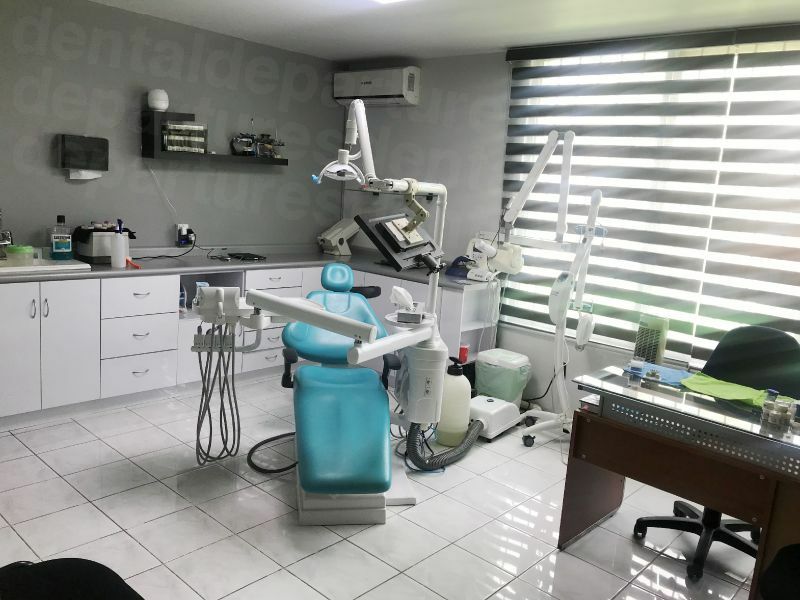 While it has long been the case that visitors from North America have gone to Mexico for cheaper medical and dental care with not always good results, today modern dentistry and the advent of dental tourism has meant that many of Mexico’s clinics that cater for overseas patients provide excellent facilities - often surpassing the quality offered by your dentist at home. This is because dental tourism is a business, and dentists who are in the business of dental tourism have to provide top-quality services, or they do not get clients. Our clinics are very much geared toward international patients with English-speaking staff. 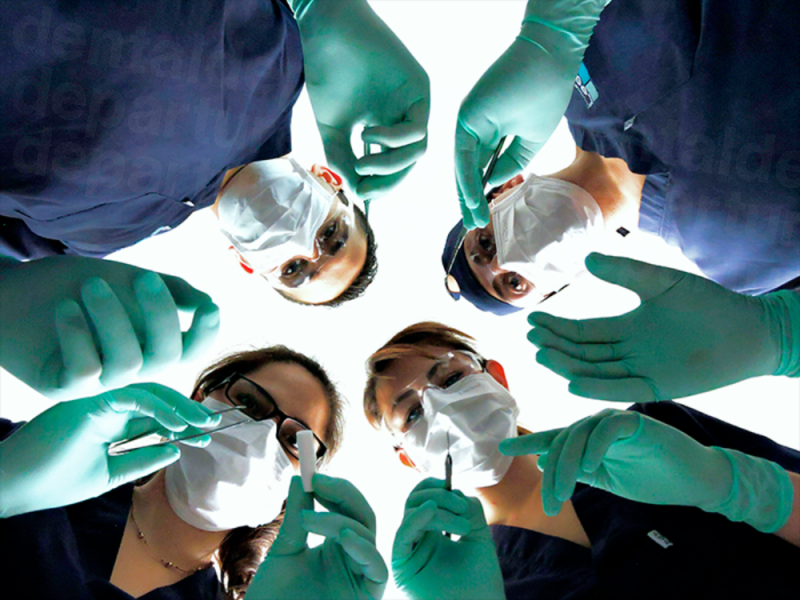 You will find that dentists have general dentistry training, but also additional specialist training, as they do in Western clinics, with many Mexican dentists electing to undertake their specialist training in the United States and becoming members of the American Dental Association. 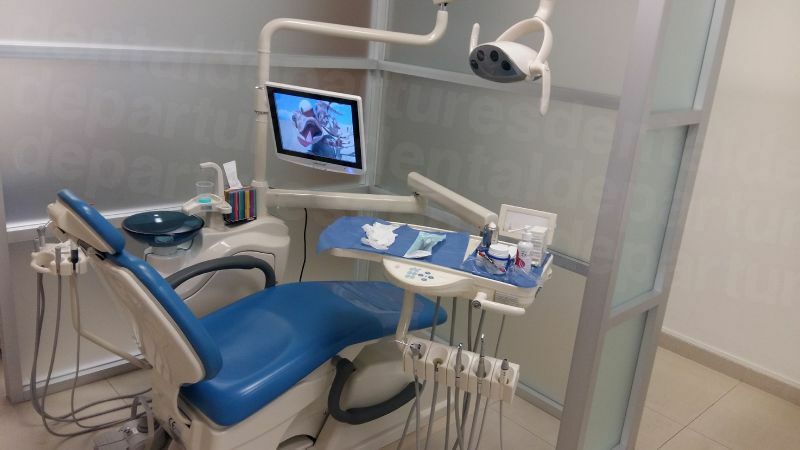 You will also find that equipment used in Mexico is often high-tech, with exactly the same brands and materials available here as your dentist at home would use. All of the clinics listed with Dental Departures offer guarantees or warranties on both their work and on any materials used. Although no-one can guarantee the outcome of medical or dental work 100% as nothing can be that certain in matters of the human body, only a very tiny percentage of our patients have experienced any problems – and these have been minor. In these circumstances, we will make sure that we work on your behalf to get things put right. For your complete peace of mind, we offer insurance policies which will cover you for additional expenses incurred if you need to travel back to your dentist, which may be of interest to you if you are concerned about travel costs should this be an issue. No. 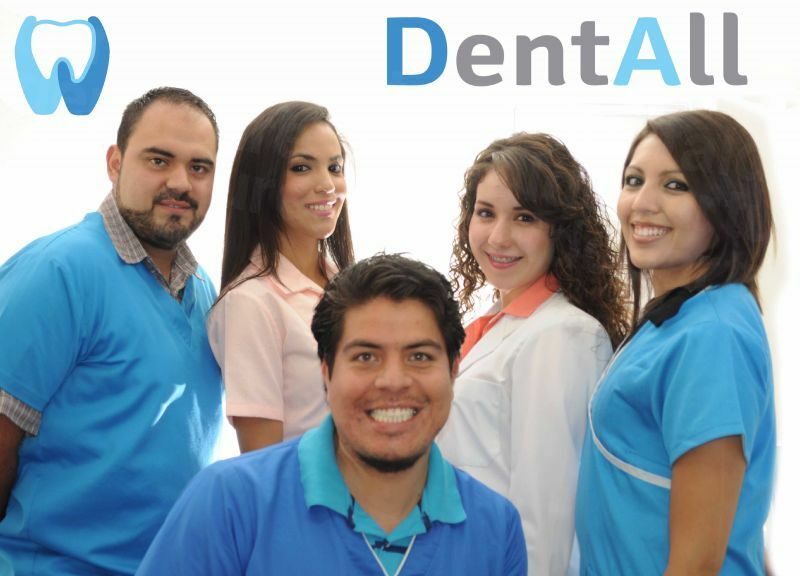 All our dental clinics in Guadalajara have English-speaking staff, so you will have no problems being understood. Although Spanish is the main language, you will find that English is spoken by many people throughout the city. US cash is accepted by most of our dental clinics. Other methods of payments, including debit cards, credit cards and personal and traveler’s checks are also accepted widely. You can check on our website under each individual clinic’s listing to see what other methods of payment are accepted by your preferred clinic. Please note that credit card payments may be subject to a small processing fee of 3-4%. 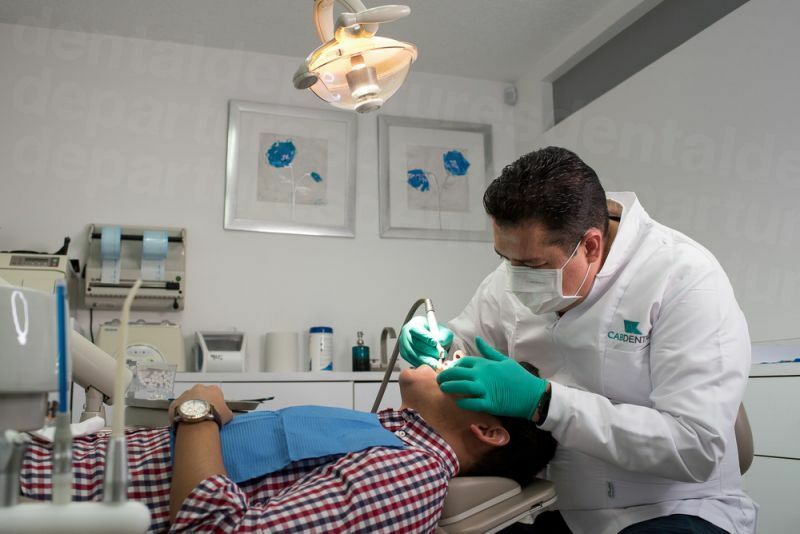 Although dental clinics in Guadalajara are not usually able to bill your insurance company directly, you may be eligible for reimbursement of your treatment costs once you return home. It is worth speaking to your insurance provider before you travel to see if they will reimburse you for out-of-network care, and if they do to make sure you bring the appropriate forms or documents with you for your dentist in Guadalajara to complete. For further savings, US citizens should check-out the IRS website. You may be able to claim tax deductions for your dental and/or medical expenses, and associated costs such as accommodation charges. Guadalajara’s weather is warm all year round although there are marked seasonal differences in rainfall. The wettest time of the year tends to be summer, with peak rainfall falling in July. During the rainy season afternoon storms are very common, but during the rest of the year, the climate is arid. Peak tourist season tends to be in December and mid-Summer with holidays, such as Easter, also being busy times. Guadalajara’s International Book Fair is another popular event which draws many to the city. Is the City Wheelchair Accessible? There are wheelchair-friendly hotels, but transport is a hit-and-miss affair. More and more buses have lifts, but not all, and while some trains have wheelchair-accessible carriages, not all the stations are accessible. Sidewalks are sometimes uneven without dropped sidewalks. Traveling with someone who can help with the physical barriers will help you get around and the people of Guadalajara are friendly and eager to assist. Our dentists are very accommodating and we will always make sure we can get you to see one of them. Many do have wheelchair-friendly facilities and offer pick-up services, so do get in touch with us if you require any help. 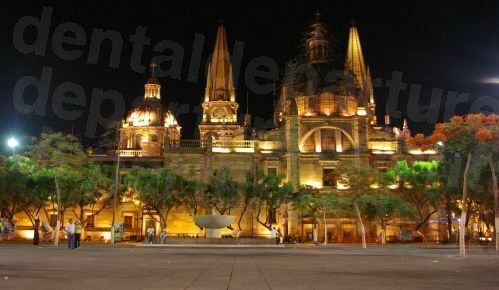 Guadalajara is a large, sprawling city and there are no inherent downsides to visiting, any more than any other city. Do take care of your valuables, as you would anywhere else. For dental patients undergoing major procedures please be aware that sedation using gas (nitrous oxide) is not standard practice in Mexico. If you require full sedation, this can usually be arranged by our dental clinics, but will incur an extra $400-$600 charge as the services of a licensed anesthesiologist will be required. Valium, or other anxiety medication, is available, but will need to be requested in advance. What Else is There is Guadalaraja? The arts are well represented in Guadalajara with theatres, museums and galleries plentiful, and public art easily accessible in the parks, green spaces and plazas around the city. The historic center is dominated by the cathedral, with the baroque-style Government Palace, the Plaza de Armas and the Rotondo de los Jaliscienses Ilustres nearby. A pleasant city center to wander around, there is no shortage of attractive architecture and interesting buildings, including the UNESCO World Heritage site Hospicio Cabanas – around a half mile leisurely stroll from the center through picturesque arcades and promenades, colonial buildings, sparkling fountains and modern sculptures. 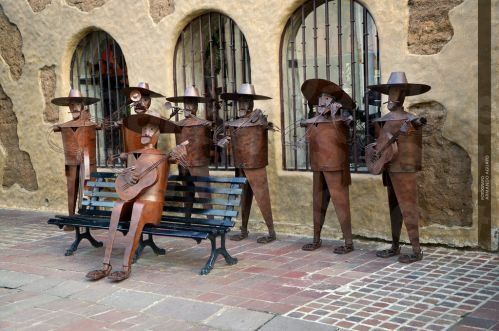 Guadalajara is said to be the birthplace of mariachi, and the Plaza de los Mariachis is the perfect place to unwind, have a drink and listen to the mariachis play after a day sight-seeing. This is also the home of Tequila, Mexico’s national drink, and around 60 million gallons is produced in this region annually. Explore the region aboard the Tequila Express train, which departs from Guadalajara and includes a tour of the Herradura distillery with lunch at a Mexican hacienda. Charreria is officially the national sport of Mexico, involving equestrian competitions, roping and cattle-handling. The official music at these events is performed by mariachis, and together they represent Mexican culture and tradition. 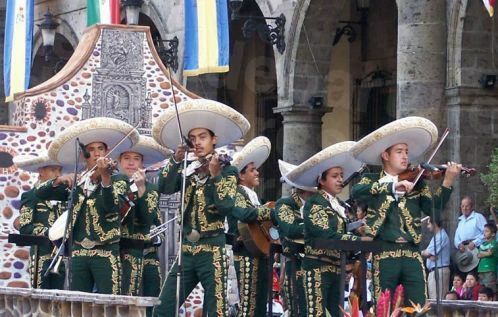 The best displays of charreria are at the Mexican National Charro Championship at the International Mariachi and Charreria Festival which takes place each September in Guadalajara and includes a parade and concerts in the historic downtown district. Of course, Guadalajara is not just a historic, traditional city, and there are plenty of 21st-centuryactivities, including shopping. High-end malls – such as Plaza del Sol and Plaza Milenium – and artisan crafts, including Casa de Las Artesenias de Jalisco and Tlaquepaque provide temptations to part you from your money, and the Mercado San Juan de Dios has three floors of stalls offering everything from DVDs to cowboy boots. Cuisine here is good and varied with restaurants and eateries to suit every palate and budget. 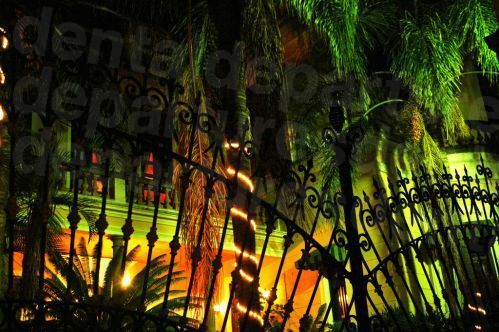 From streetside taco to fine dining in colonial mansions, Guadalajara is a charming city to visit and highly recommended for its facilities and ambiance if you are here on a dental holiday. How do I Book a Dentist in Guadalaraja? 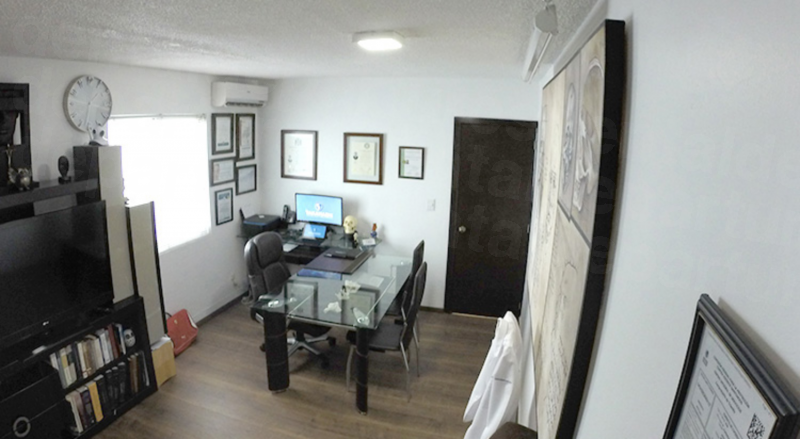 It’s easy to book one of our great dentists in Guadalajara - book online or call toll-free. Take virtual tours, view clinic photos, read real patient reviews and discover our exclusive discounts. Book with Dental Departures for quality-checked dentists, at the best prices around–guaranteed.